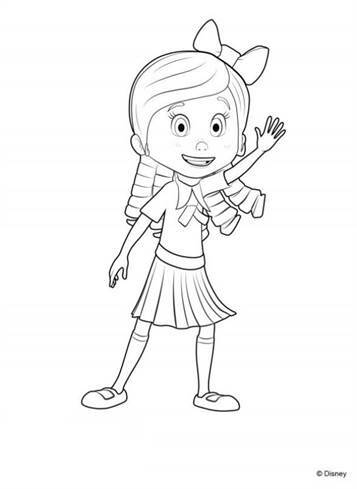 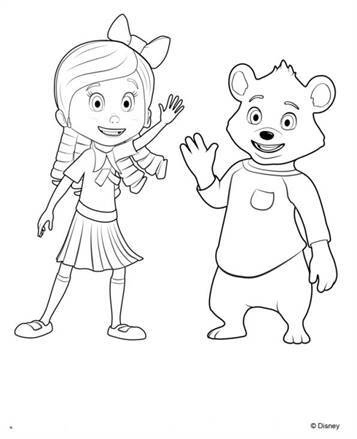 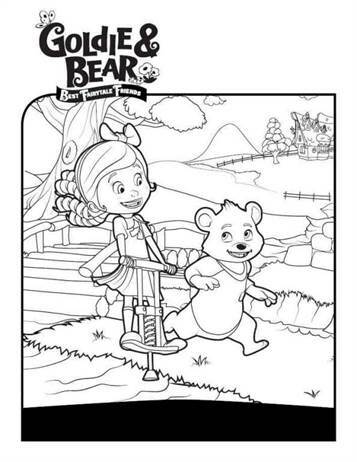 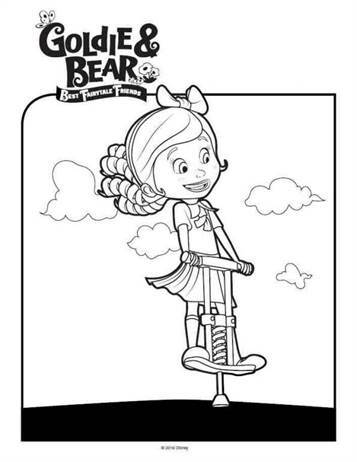 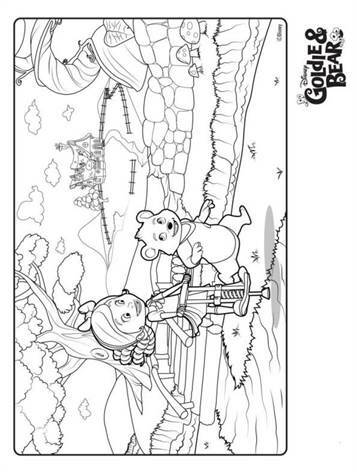 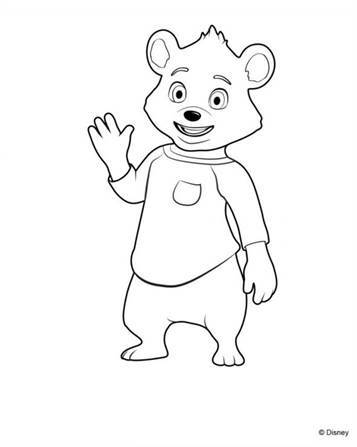 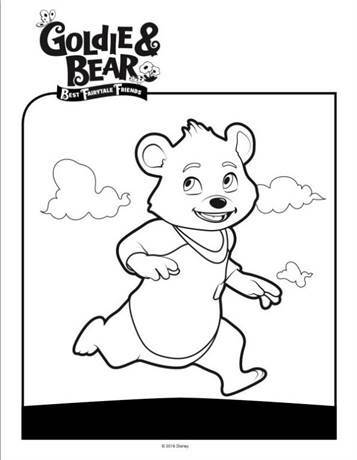 Coloring pages of Goldie en Bear. 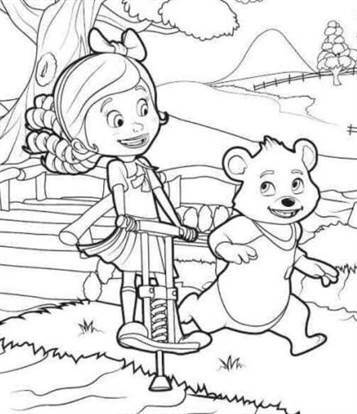 This is a spin-off of the old Goldie and Bear story we were told as kids. 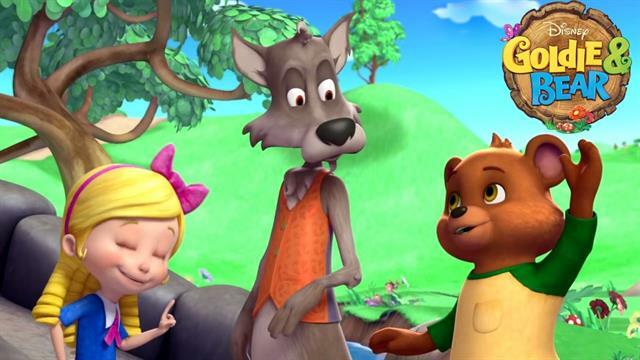 The only thing different is that other familiar characters surface such as the big bad wolf, red riding hood, and the three little pigs. 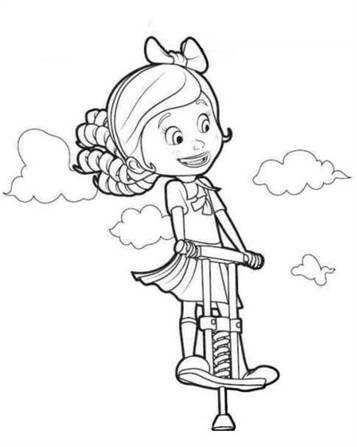 It's really cute!